"As a State Trooper I know the value of integrity, honor and duty. 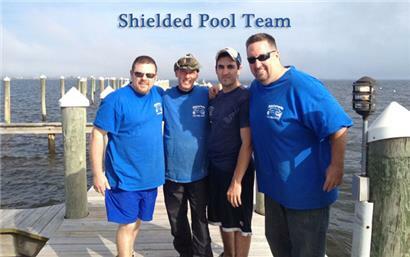 Shielded Pool carries those same values from their full time positions into my backyard weekly. 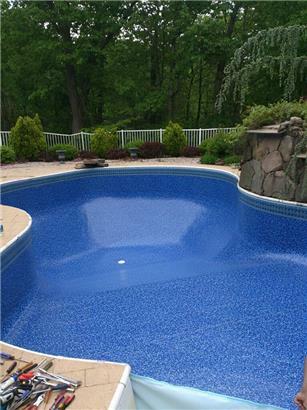 Couldn’t ask for better…"
"For years I used “The Big Pool Companies” for my pool needs until one day I noticed I was getting different people / kids servicing my $40,000 investment. Not with Shielded Pool. You see Dan or his partner on every job." "These guys are like family. 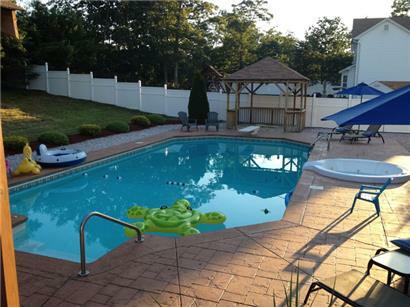 They have been servicing all our pool needs for over a decade and truly value our business and friendship." "As a retired Fire Chief in Newark, I understood that working two jobs was sometimes not a choice but the norm. Danny at Shielded Pool is not shy of working hard on either job. Great service, great price, great group of guys." "You know the guy had class when he turned down business because it would affect his other long time customers. My brother-in-law’s loss in LBI but my gain here in Silverton."